We now offer a library for developers to check if their apps are running on jailbroken phones. It includes the most comprehensive checks in the industry and it is App Store compatible. 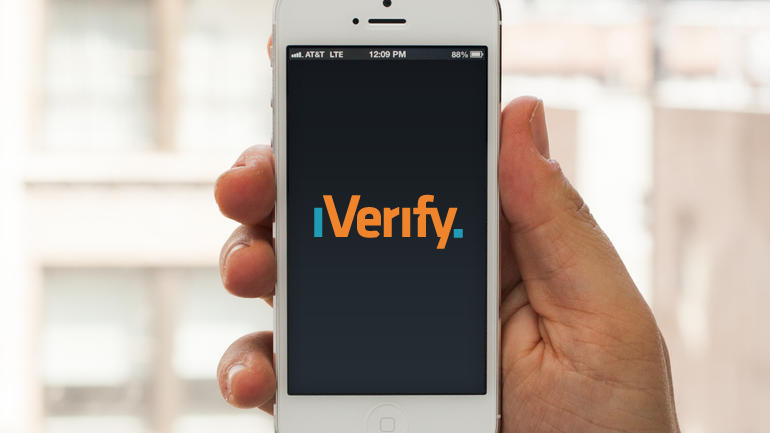 Contact us now to license the iVerify security library for your app. Users like to install jailbreaks on their phones for extra functionality, unaware that they’re increasing their exposure to risks. Jailbreaks disable many of iOS’s security features such as mandatory code signing and application sandboxing. Apps and code found outside the App Store can contain malware and jailbreaks themselves have included backdoors in the past. Moreover, running an app on a jailbroken phone may indicate a user is attempting to manipulate the app. App developers deserve to know when their apps are installed on such untrustworthy phones. Developing the security library to do so requires time and knowledge outside the core competency of many development teams. Establishing and maintaining expertise in the depths of iOS security internals and keeping up with new developments in jailbreak tools and techniques requires more time than many developers can afford. Ineffective jailbreak detection can be worse than no jailbreak detection at all. Trail of Bits employs some of the world’s best experts in the field of iOS security internals. Our engineers have reviewed the security model of iOS, jailbreak techniques, and the tools that exist to run them today and developed the best checks possible. The resulting library, iVerify, includes checks for known jailbreaks, like Pangu, and checks for anomalies that may indicate unknown or custom jailbreaks. iVerify easily integrates into your app as an iOS Framework. Your app can read a simple pass/fail result or it can inspect the results of each check individually. As an optional feature, the raw checks are aggregated into a JSON message that includes the results of each individual check. A helper function adds other identifying information from the device. Developers can match this information with user information from their app, send it to a centralized logging facility for collection and analysis, and then use it to take action. We continuously explore new versions of iOS for more effective checks capable of finding known and unknown jailbreaks. iVerify detects jailbreaks on iOS 10 and 11, and our expert team will update the library as new versions are released and new checks are developed. iVerify delivers an easy-to-use solution without heavy-weight dependencies or obligations to a SaaS service. The checks are the best available and are maintained by our team of experts. The iVerify library is suitable for App Store deployment and will integrate into your app easily. Contact us now to discuss licensing options.